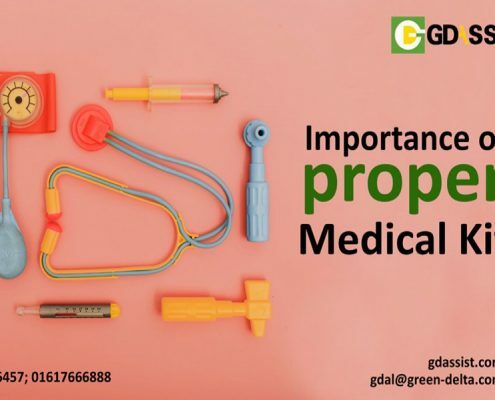 We are delighted to be able to broaden our medical services under this scheme because GD ASSIST recognizes that it is not always possible to travel to medical centers. 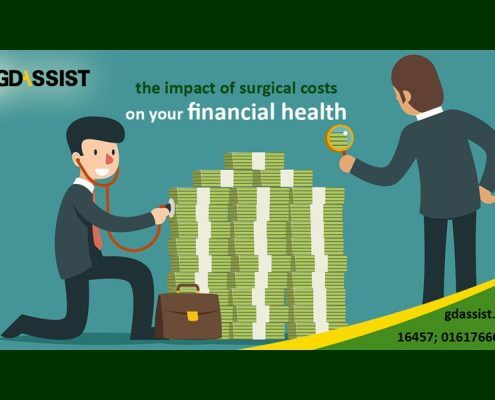 GD ASSIST can arrange video consultations with you and your preferred specialist. Video consultations require a lot of coordination for both GD ASSIST and the Doctor who will be performing the consultation so please try to pre book your video consultation appointment. 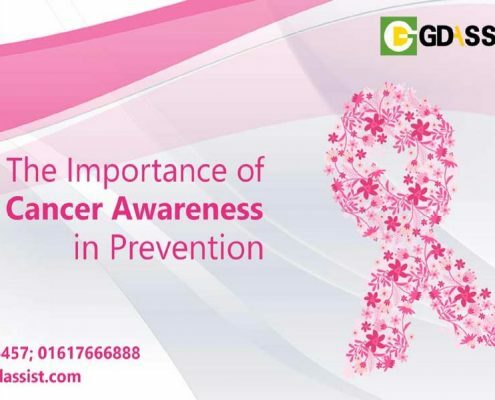 GD Assist In co-operation with 41 hospitals, pharmacy and diagnostic centers can offer a wide range of discount and other value added services to its valued clients. 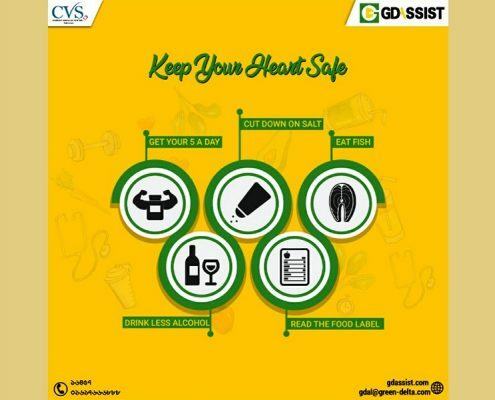 Besides that GD Assist is also engaged in conducting corporate health talk seminars, roadshows & campaigns to increase awareness during different public health days. 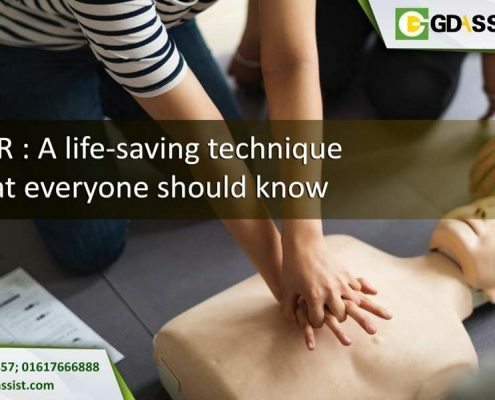 Clinical Setup is also a new project of GD Assist Limited where GD Assist will help other corporates to establish a clinical facility for the employees of large corporates. Eurohealth Systems (EHS), is experienced in hospital planning and design, medical equipment planning and procurement, commissioning and operating of primary, secondary, tertiary and quaternary healthcare facilities. Our 24X7 facility is top of the line in providing seamless assistance & services. Durga Pujo festivities are here! 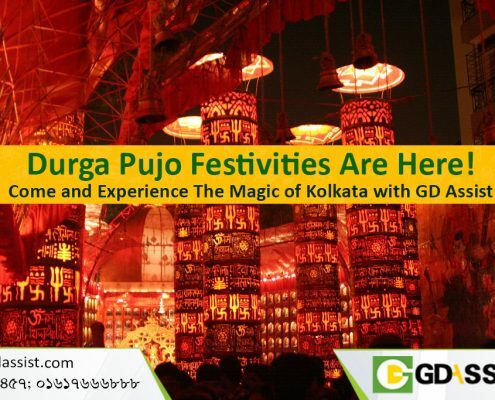 https://www.gdassist.com/wp-content/uploads/2018/10/Durga-Pujo-GD-Assist.jpg 683 1024 admin https://www.gdassist.com/wp-content/uploads/2018/01/try-02.gif admin2018-10-17 08:05:192018-10-17 08:05:19Durga Pujo festivities are here! takes care of all of your needs when visiting abroad for medical tourism. From consultation & appointments at the best Hospitals, VISA, Air Ticket, Accommodation & Transportation, we cover all aspects of your tour at affordable rates.